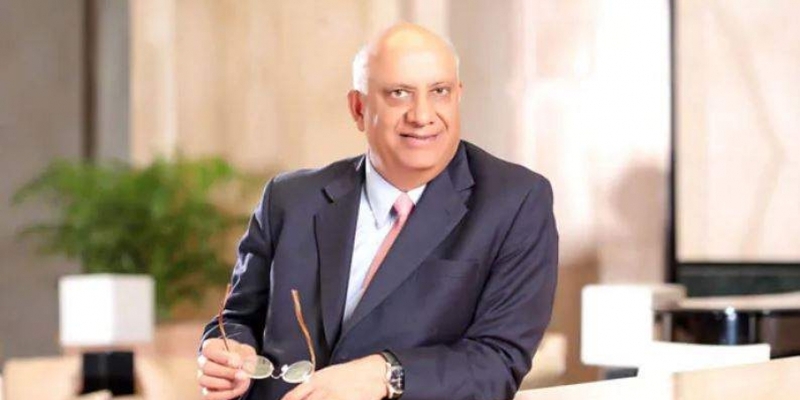 After the arrest of IL&FS Vice Chairman Hari Sankaran, the Serious Fraud Investigation Office made its second arrest in the matter by arresting the Former MD & CEO Ramesh Bawa. The IL&FS has a borrowing of Rs. 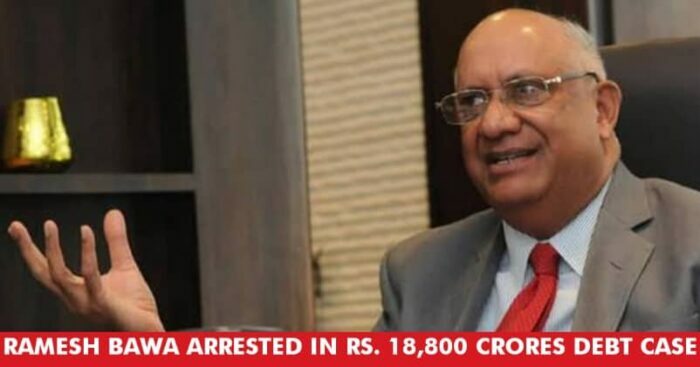 18,800 crores of which Rs. 10,700 crore is to external companies and the rest to group companies. Earlier The Enforcement Directorate had registered a case against Bawa, Sankaran, Ravi Parthsarthy, ILFS Rail Ltd and ILF Transportation Networks on charges of money laundering. The alleged financial irregularities at IL&FS came to light last year after some group entities defaulted on debt repayments. The government, which superseded the company’s board, is working on a resolution plan now.